Tale in the Legend of the Tailed Beasts： This is a bijuu in the shape of a nine-tailed fox, and the strongest of them all. The reason he is so powerful is simple: Kyuubi has an unlimited amount of power, earning it the “King of Bijuu” title. The power is generated by Kyuubi’s Fire Seal, and as a result, after battling for 100 years with Yamata no Orochi, it becomes exhausted; but Kyuubi continues standing, able to fight. It is also pretty cunning and smart. Fate： In unclear whereabouts, Kyuubi continues to kill all the people on his way to find the one who awakened him, and the one who managed to seal him before. (That being Yondaime, probably) Yamata no Orochi didn’t tell Kyuubi, though, that the one who awakened him was the Eight Tails himself. Personal Notes: Interesting how he searches for the one who sealed him. Also, it would be nice if Oro was the cause of Kyuubi’s awakening – the reason Kyuubi attacked the village may very well be because it’s the place he was last seen. More info about Kyuubi: The Kyuubi is an intelligent demon that is capable of speech and has a scathing, sadistic personality. 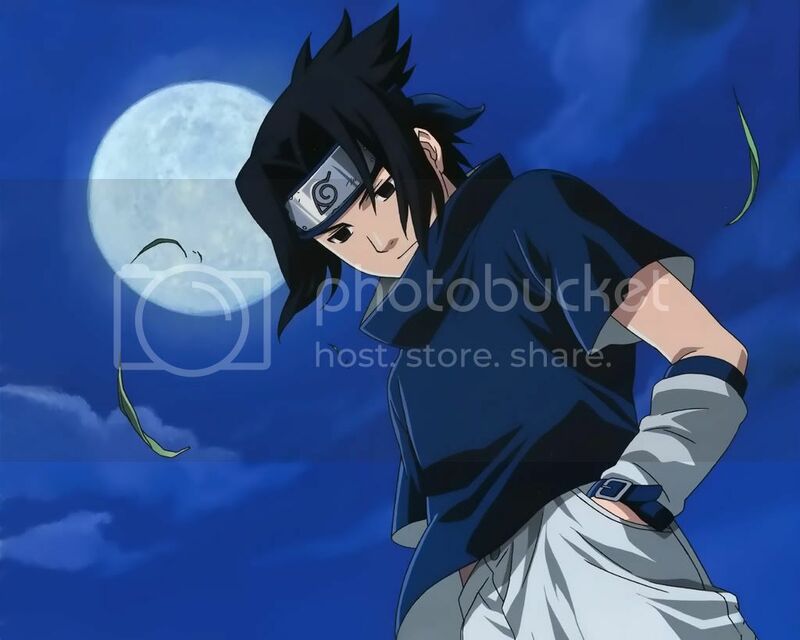 However he has also a sense of fairness and sarcastic honour, as he sometimes helps Naruto when he is in a difficult situation. This could be for purely selfish reasons, however, for it is speculated that if Naruto dies, then the Kyuubi will die with him. It seems likely that the Kyubi has some concept of a loathing respect for Naruto and even more so for the Fourth Hokage.